We are in the etiquette business. 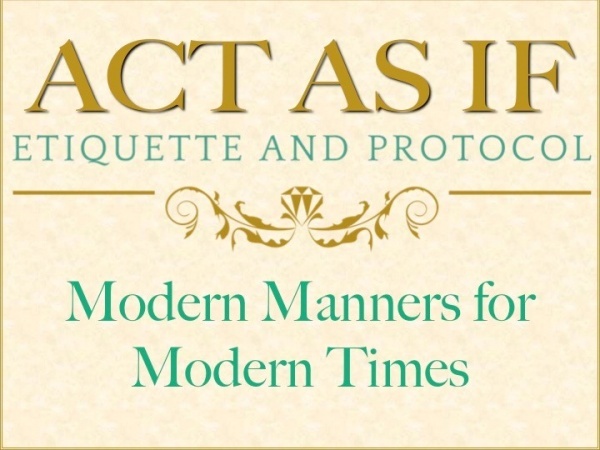 Manners in children can be a frustration to instill, but etiquette goes beyond table manners, and works its way into all manner of social skills. Teaching children table manners can be as easy as teaching professional etiquette. With our classes, table manners and other social skills can be developed with ease. To teach children etiquette, you have to find the commonality between children and manners. 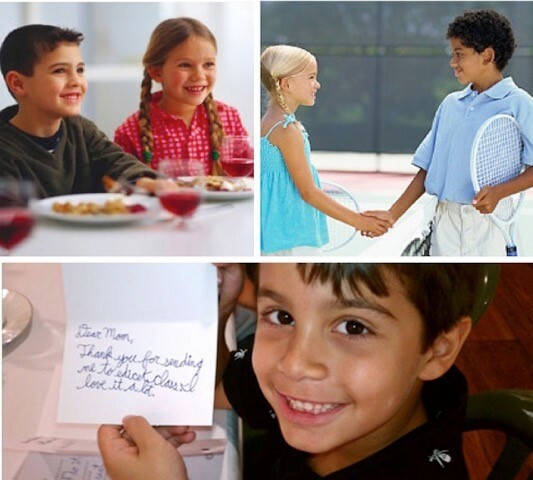 You will find that with our social skills curriculum, it can be easy to cultivate manners in children. Your child will learn skills that will impact them scholastically, socially and even into their professional life. Confidence will blossom with the social skills that will allow your child to forge ahead into their future with success. Our social skills curriculum will teach children manners, and give then the tools that will go from table manners into an understanding of business etiquette. Host a Special "One of a Kind Manners Party” Invite your friends! Come dressed up to enjoy a "3 course meal" (soup, entree, desert) together. Great idea to celebrate a birthday or special event. Great for all ages! Have your group come to us for etiquette classes! See below for class offerings! Parents are always Welcome! 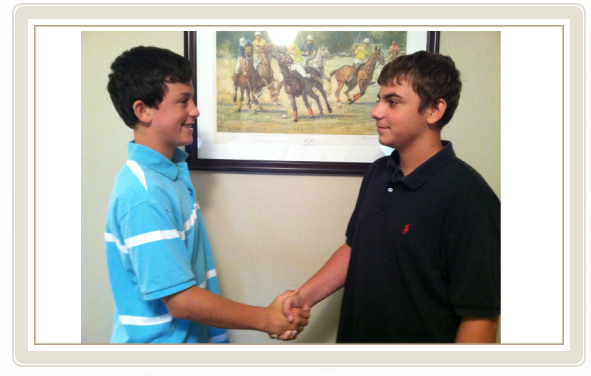 We "partner with parents" who believe that good manners are key to their child's future success. As parents we spend a lot of time, money, and effort to give our children the best education we can. We want our child to have every opportunity to succeed in life. In this highly competitive world the one who demonstrates good manners & social skills will have a distinct advantage. Have fun while learning the social skills necessary to face everyday situations with Grace, Integrity & Confidence! High-School Students – Does your child need help preparing for College interviews? Our Programs Help Prepare College Bound Students & Young Adults with The Skills Needed to Live Independently! 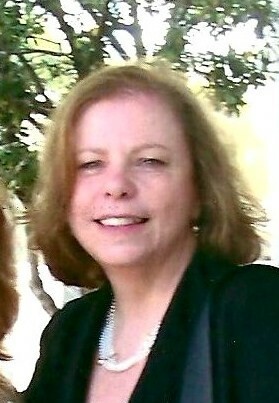 There is comfort & confidence in understanding how to care for oneself. A civilized, gracious and well-prepared young adult has a better chance of achieving his or her goals, realizing their potential in all aspects of life. Ultimately feeling happy, productive and satisfied! On a personal note, as a mom & parent, I do believe there is no greater compliment to receive than when someone comments that you have "nice" kids.. As a business professional I have witnessed first hand how being comfortable & knowing how to present yourself can make a difference. to success.. Growing up in the LI polo community, traveling, and meeting people from all backgrounds, I was lucky to have parents who saw the value in treating all people with respect. As my husband and I raised our sons, I tried to instill in them the life lessons I have learned:; treat others how you would like to be treated, & try to face everyday situations with grace, integrity & confidence. That foundation brought me to where I am today, owning a business that promotes the benefits of using common courtesies, civility in trying to make a better world for all. In my spare time I enjoy swimming, horse racing, polo and most of all spending time with my family and friends.